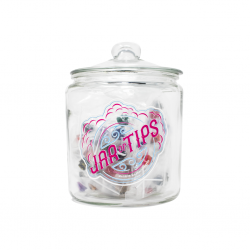 Jar of Tips by Half Moon ModsV A R I E T Y O F U N I Q U E C O L..
V A R I E T Y O F U N I Q U E C O L O R S .
Two Refill Bags for your Jar of Tips, with a total with 60 Drip Tips. 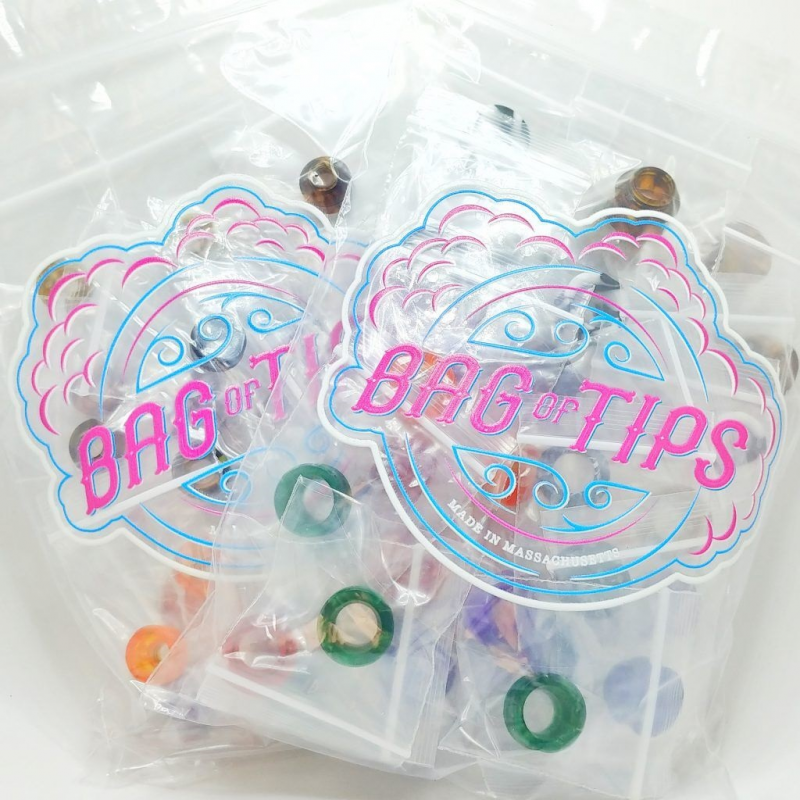 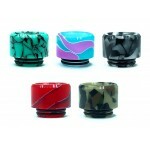 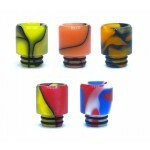 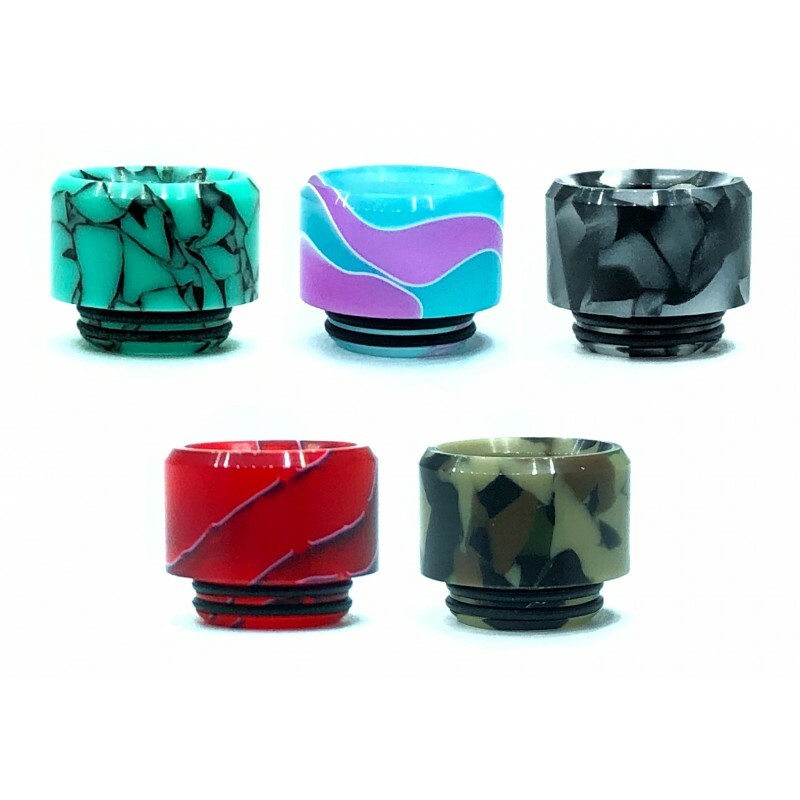 One bag contains a random variety of 810 drip tips and the other contains a random variety of 510 drip tips, all individually packaged. Put it right next to your register for an easy addon sale!